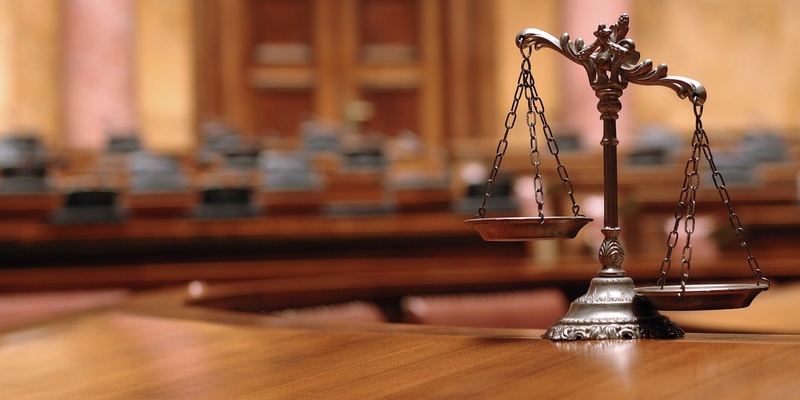 CHARLESTON – Much of the questioning during the first day of impeachment proceedings against members of the state Supreme Court focused on vehicle use by Justice Robin Jean Davis and suspended Justice Allen Loughry. 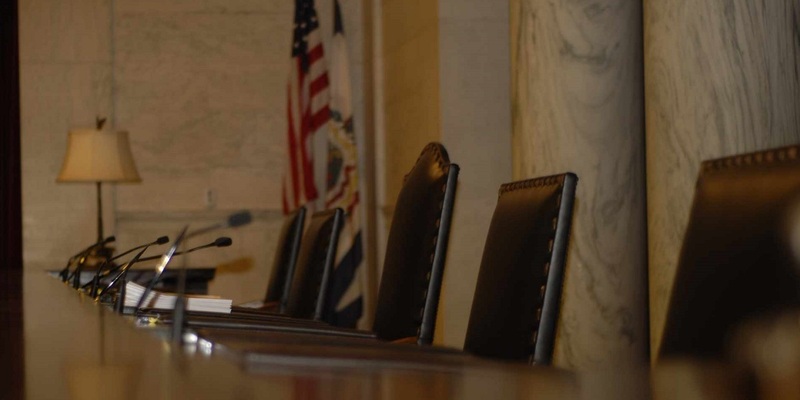 CHARLESTON — Back in May, the West Virginia Supreme Court of Appeals issued a ruling that Camden Clark Hospital wrongfully disclosed medical records involving mental health in a subpoena. 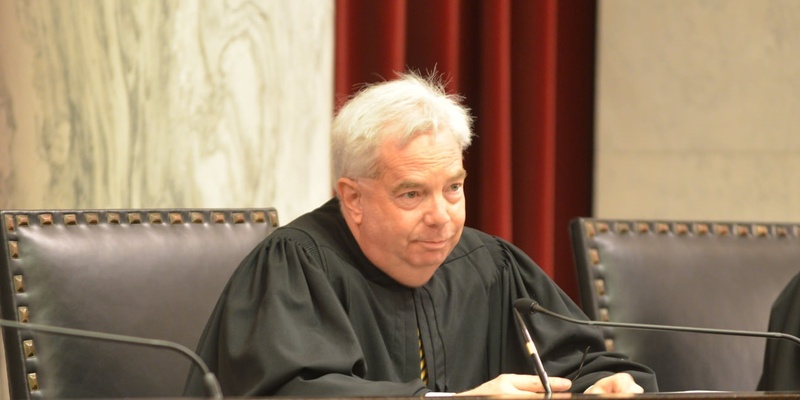 Kanawha Circuit Judge Tod J. Kaufman, sitting on the bench by special assignment in the case, agreed with the decision. 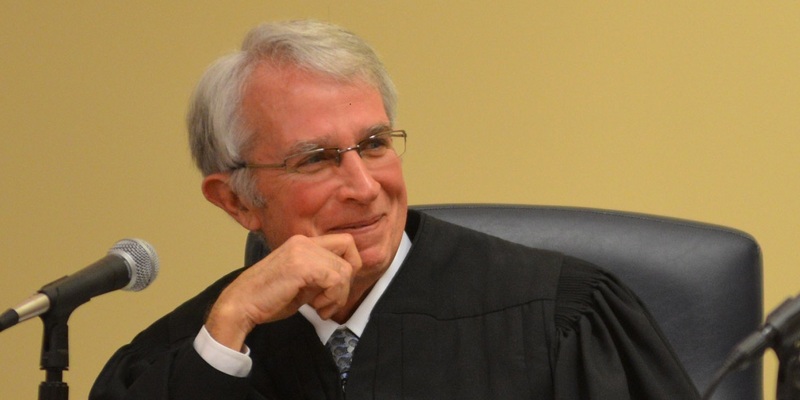 CHARLESTON – Me​nis Ketchum is retiring and resigning from the state Supreme Court. 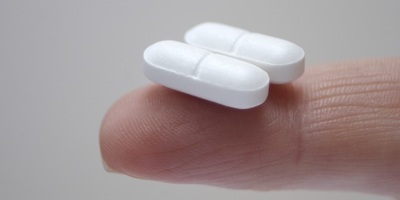 It's effective July 27. 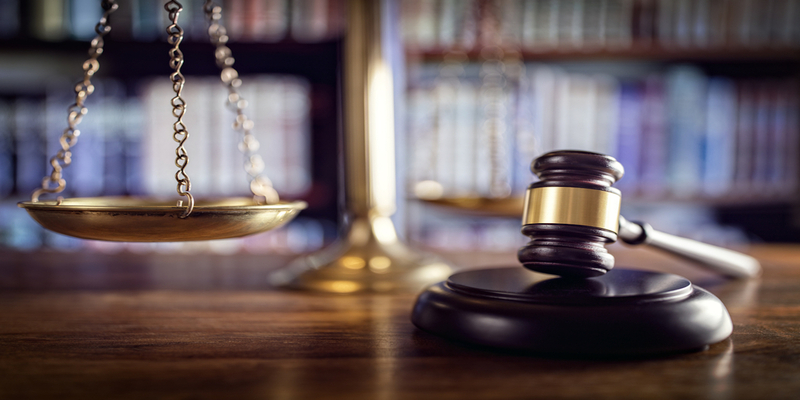 CHARLESTON — An Ohio County magistrate has been suspended without pay after being indicted on charges of wire fraud, bribery and tax fraud. 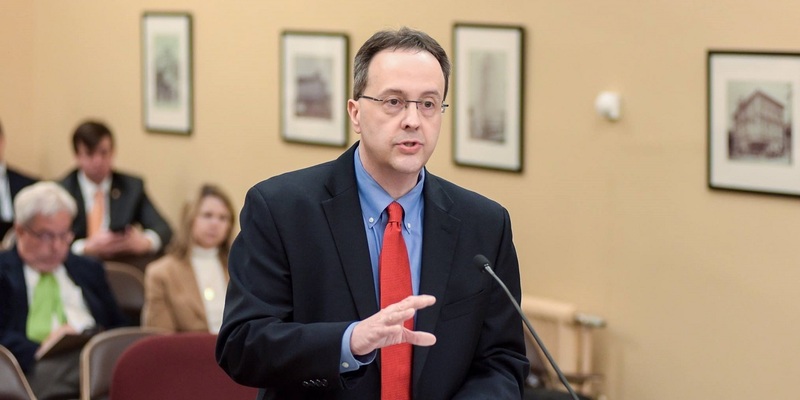 CHARLESTON – An expert on judicial ethics says every day Allen Loughry remains on the state Supreme Court is a travesty, but he also thinks it’s good to remind people that impeachment can be a practical tool as well. 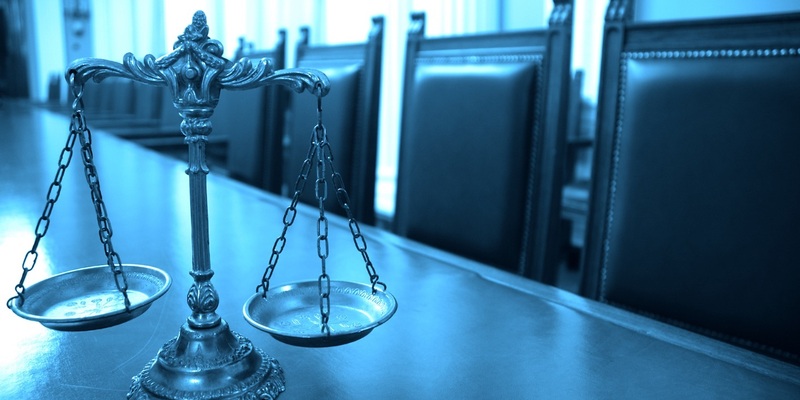 CHARLESTON – The state Judicial Hearing Board has issued a stay in the Judicial Disciplinary Counsel’s matter against suspended state Supreme Court Justice Allen Loughry pending federal criminal charges. 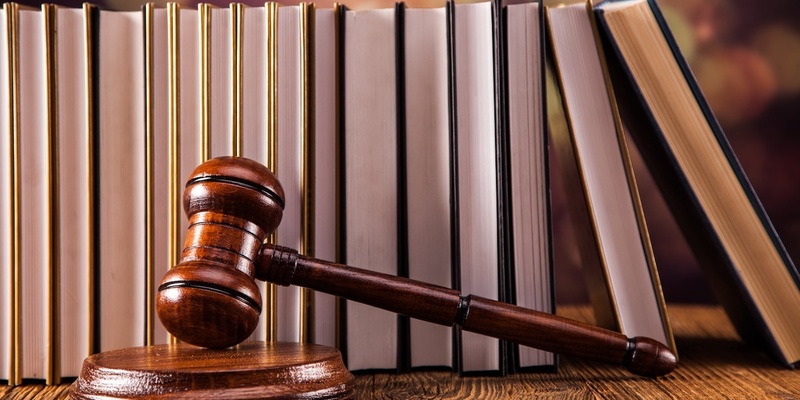 CHARLESTON – The former administrative director of the state Supreme Court has a new job with a new state agency, and he will be making nearly $182,000 in salary and retirement. 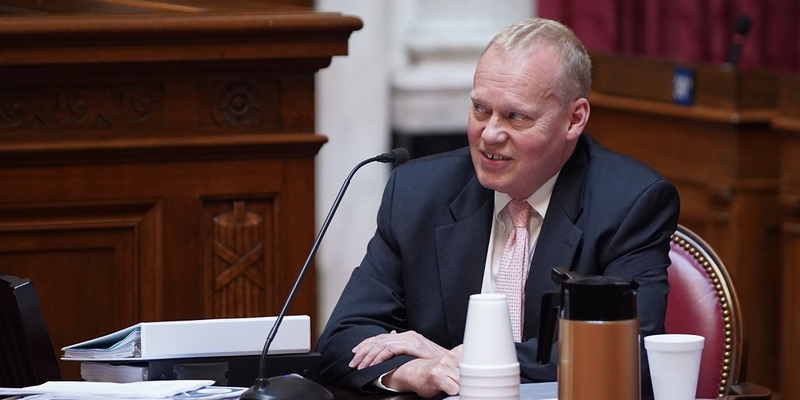 CHARLESTON – Dan Greear has been appointed as the interim circuit judge in Kanawha County, taking over the seat vacated by former Judge Jim Stucky's retirement. 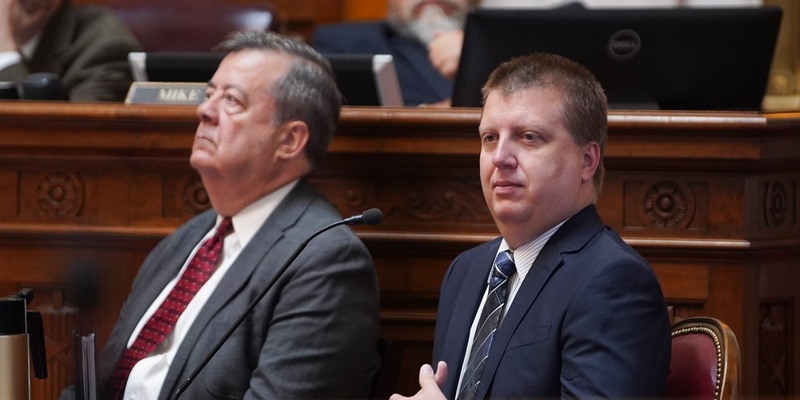 CHARLESTON – The House of Delegates has voted 89-0 to give its Judiciary Committee the power to investigate impeachment of state Supreme Court justices. 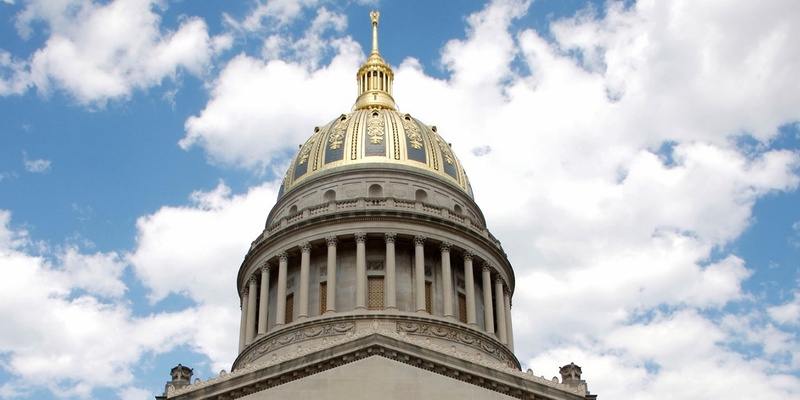 CHARLESTON — The West Virginia Supreme Court of Appeals has ruled that a nearly-10-year-old case before the Business Court Division was rightfully dismissed. 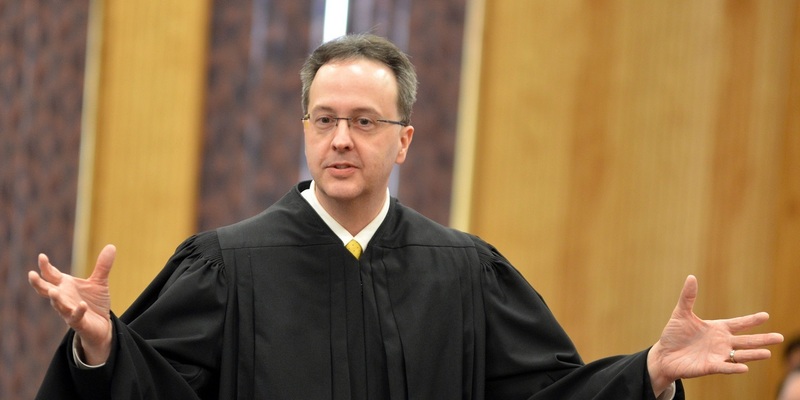 CHARLESTON – Suspended state Supreme Court Justice Allen Loughry pleaded not guilty to the charges in the 22-count federal criminal indictment unsealed earlier this week. 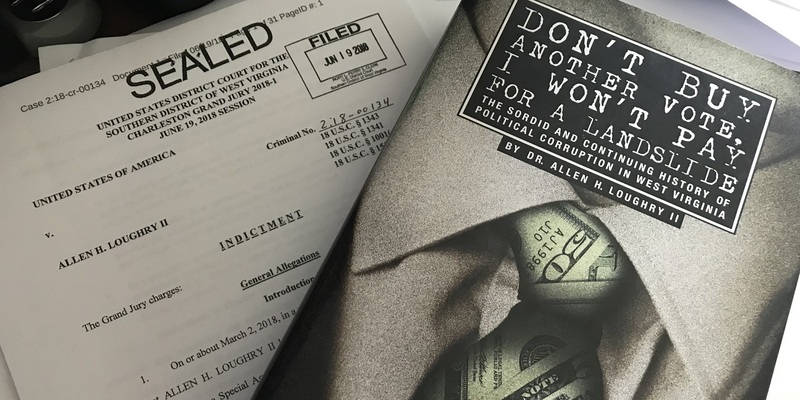 CHARLESTON – The unsealed federal indictment against state Supreme Court Justice Allen Loughry includes details of what federal agents learned during their investigation. 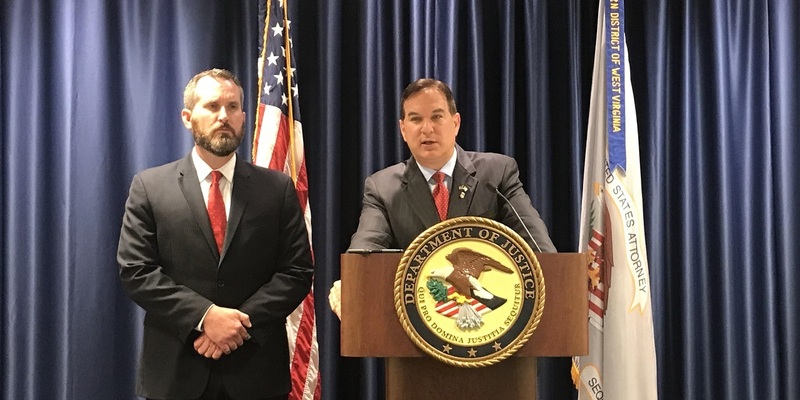 CHARLESTON – State government and legal leaders again are calling for suspended Supreme Court Justice Allen Loughry to resign after a 22-count federal criminal indictment against him was unsealed. 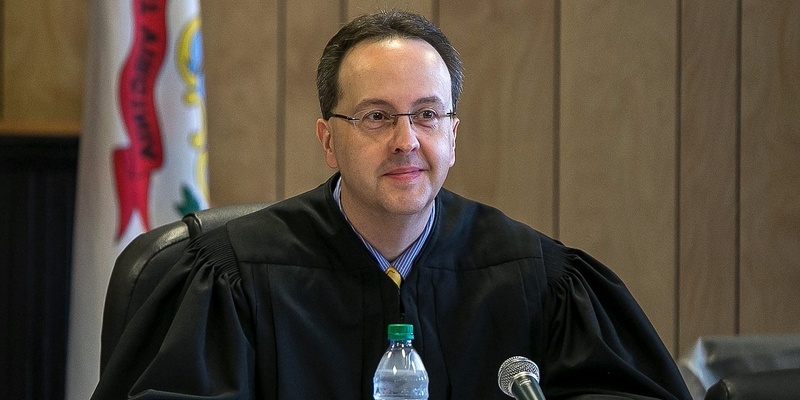 West Virginia Supreme Court Justice Allen Loughry has been indicted on federal charges today, on West Virginia Day, on 22 federal counts, which could mean fines of $5.5 million and jail time.